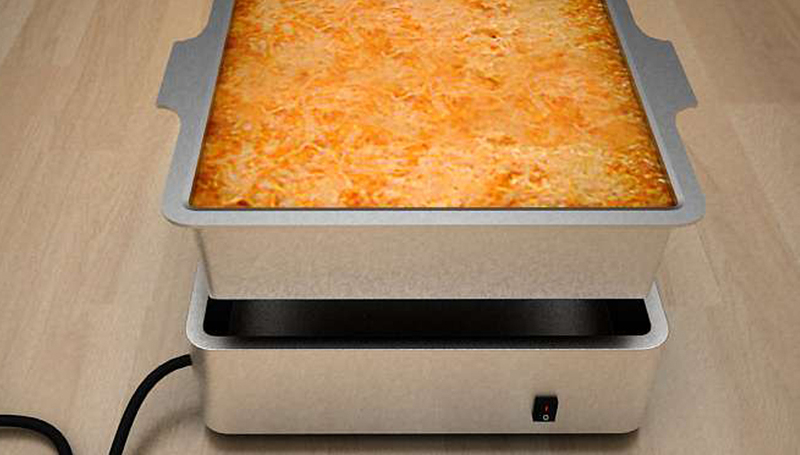 Bake and Take is an electronic warmer, featuring a lightweight design that enables easy transportation of a hot food item between locations. Provides an easy way to transport warm food between locations. Prevents a hot dip from getting cold before consumption. 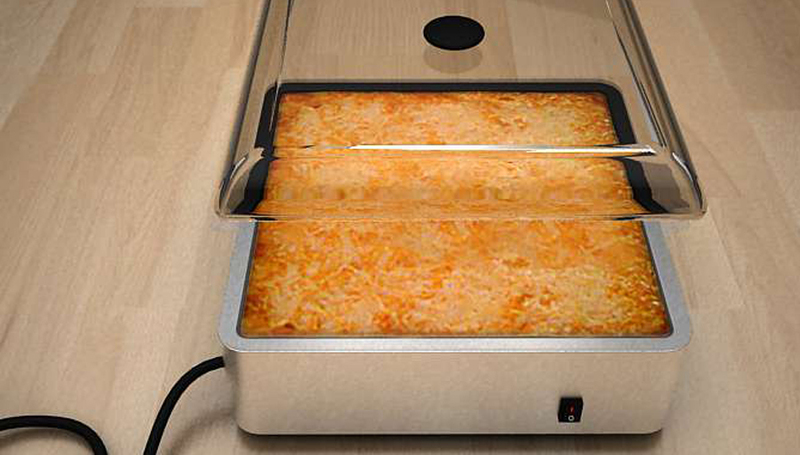 Enables a person to transfer food directly from the oven to the warmer. Features a lightweight design that can easily be moved from a kitchen to a dining area. It can be difficult to keep a dip or other hot food item warm during the time between cooking and consumption. If an item is made in the oven it would be messy and time consuming to transfer it to a crock pot or slow cooker, but most standard containers for buffets cannot maintain a dish’s temperature for prolonged periods. 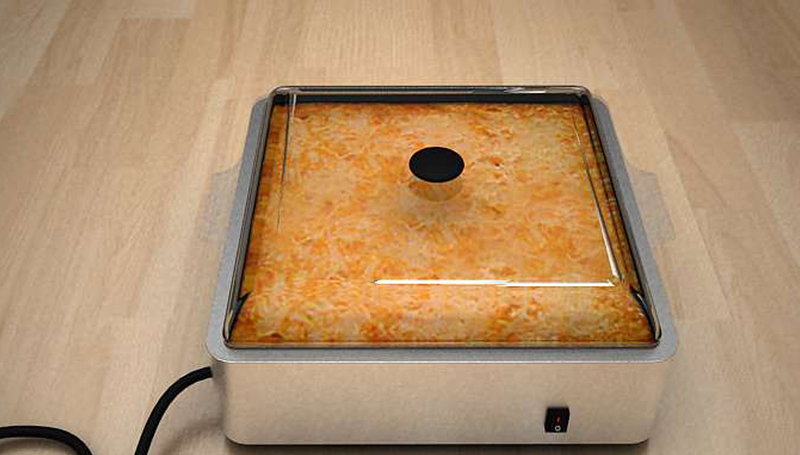 Bake and Take is a device that lets a person move hot food directly from the oven to a portable warmer for effortless transportation. 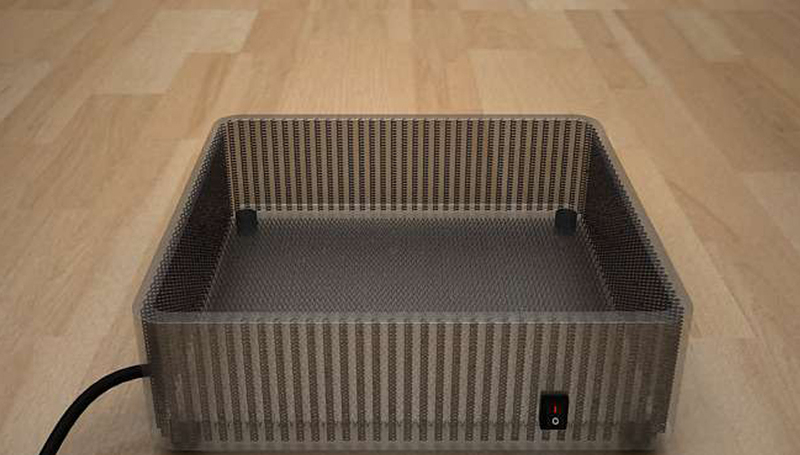 The invention may comprise an electronic warmer with a removable tray that can be placed directly in the oven and then transferred into the base of the invention. The device can be constructed from metal, glass, ceramic and other suitable materials. The lid can be glass, while the removable tray may be any oven-safe substance, and the base can be metal or ceramic. There can be a rocker switch on the outside of the device that turns the power off and on, and the invention can be powered through an electric cord. There can be LED lighting within the rocking power switch. Any baking pan of an appropriate size can be placed into the warming base. The invention may be about 9 ¾” wide, 9 ¾” long and 4” high. The design can have black rubber feet for enhanced support. The exact specifications may vary. Figure 1 Shows the invention by itself. 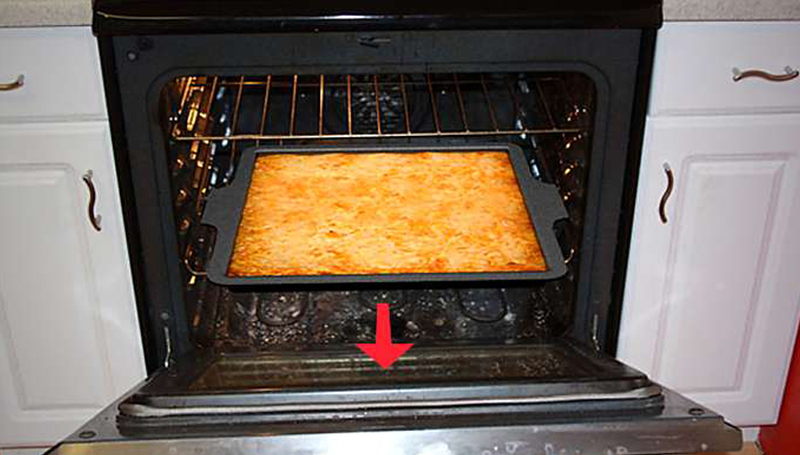 Figure 2 Shows how the tray can be placed into the base straight out of the oven. Figure 3 Shows a version of the design with a metal tray. Figure 4 Shows the glass lid that can insulate the invention. Figure 5 Shows the heated elements within the design. © Jacob Enterprises, Inc. All rights reserved.